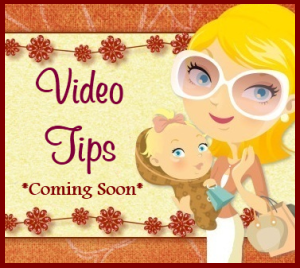 Mom For A Deal: Target~ I Can't Believe It's Not Butter Tubs 79¢ Each! Target~ I Can't Believe It's Not Butter Tubs 79¢ Each! 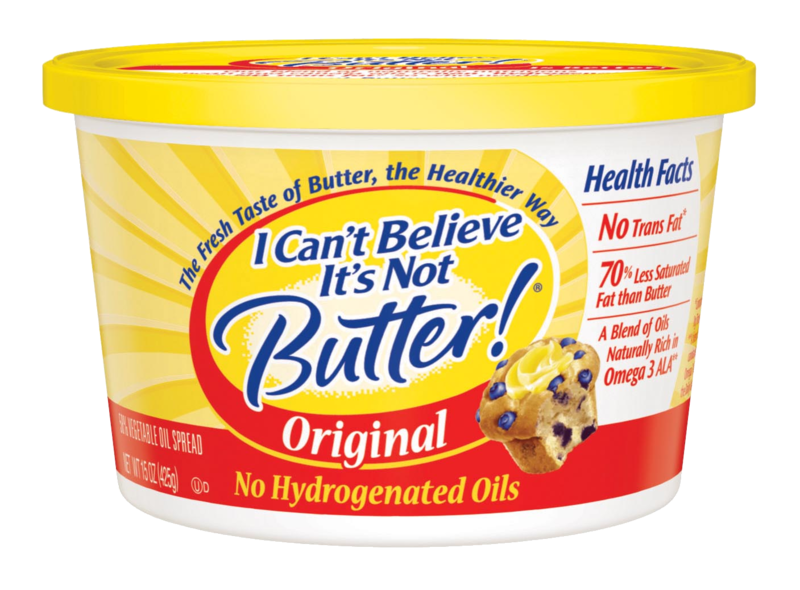 Buy (2) I Can’t Believe It’s Not Butter 15 oz tubs —$2.42 ea.